SAN FRANCISCO--(BUSINESS WIRE)--Social video platform Twitch today announced it will rebrand and enhance the Curse App as the Twitch Desktop App, a communication tool that serves as a natural extension of Twitch’s main platform. The Twitch Desktop App features community servers, voice/video messaging, and game content distribution to represent a unified communication tool for the Twitch community. This benefits streamers as much as their followers, since their communities can thrive even when the streamer is offline. 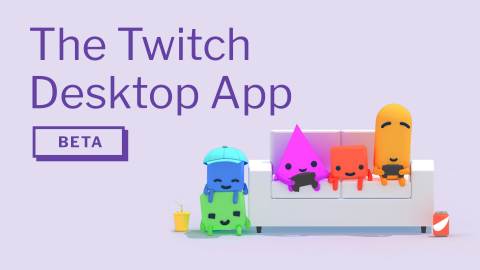 The public beta for the Twitch Desktop App begins on March 16 and will be available for download here: download.twitch.tv. Servers: A community’s home base -- complete with Twitch streams and chat. Friends: Easily connect with gaming friends from all across the internet. Whispers: Twitch’s private chat messaging works seamlessly between the Twitch platform and the Twitch Desktop App. Voice and Video Calls: World-class voice and video calls in one click. Addons: Powerful game addons and mods that automatically update. Game Commerce: Download games purchases fulfilled by Twitch when the sales program launches this spring. Activity Sharing: The ability to see when your friends are streaming, watching a stream or playing a game on both platforms. 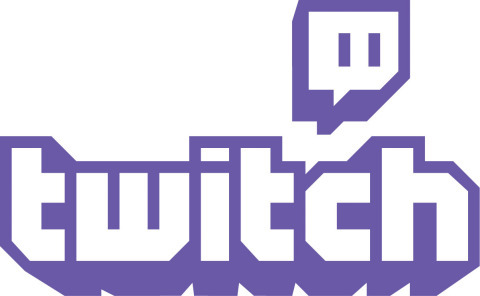 For information about Twitch, visit the company blog, Twitter feed, Facebook page, and Press Center. For information about TwitchCon 2017, Twitch’s annual community celebration, visit www.TwitchCon.com. Twitch rebrands Curse App as Twitch Desktop App and adds features to create the ultimate Twitch community communication tool. Features include voice/video calling, screen sharing, Friends, and more.